Clean and deodorize walls, floors, fixtures, garbage cans and refuse containers, kennels and stables, bathrooms, kitchens, and garages. Apply with mop, sponge, brush, sprayer or automatic scrubber. 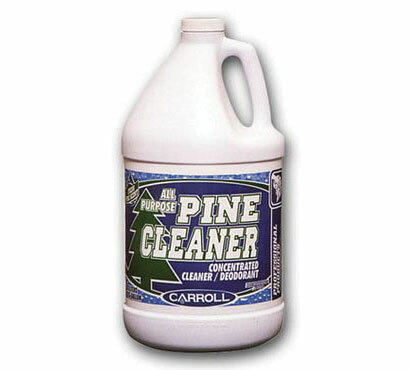 For maximum deodorizing, allow solution to remain in contact with soiled surfaces for ten minutes before rinsing. Four 1-gallon containers per case.